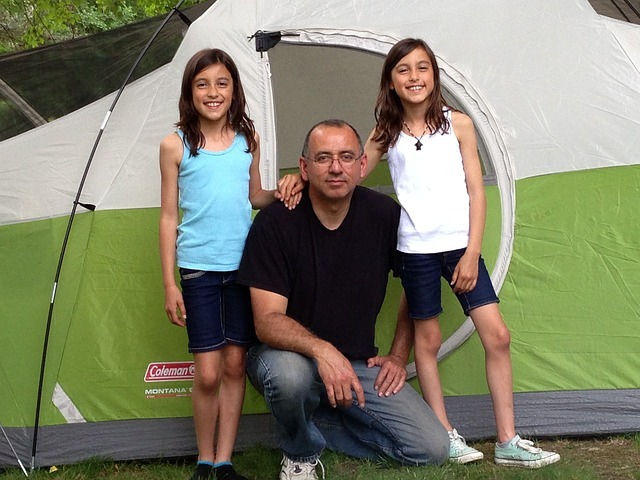 Ask most people about taking camping trips with young kids, and they will probably run a mile. It’s understandable, of course. Children can find it hard enough to sleep through the night in their beds at home, let alone under the stars in the middle of a field. 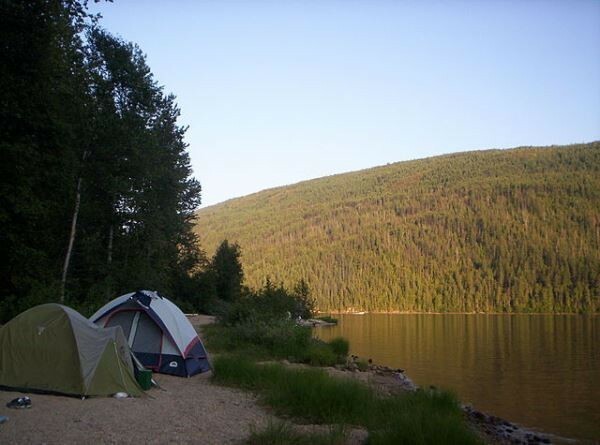 But, make no mistake about it – camping is a fantastic idea, no matter how young your children are. 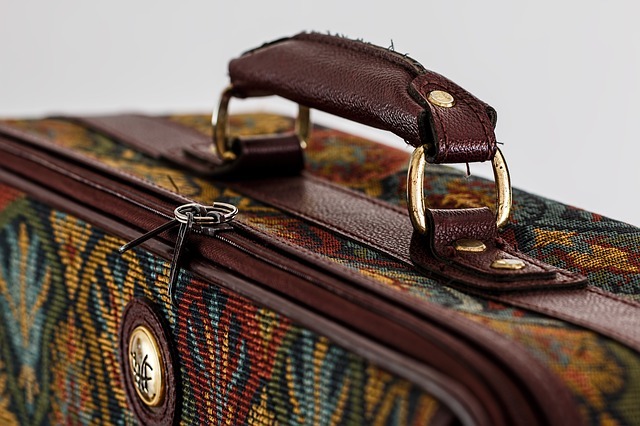 As long as you take the right precautions and plan well, you will have an excellent trip. Here are some simple ideas for you. First of all, make sure that you bag all your clothes separately. It will make things much easier for you, and create far less mess than stuffing everything into one big backpack. You can even think about splitting up the kid’s clothes into separate, labelled bags, to make it even easier. It just keeps everything tidy, as well as saving you a lot of time when you are looking for something important. Next, think about bringing as many storage solutions as you can fit in your car or camper. Organization is essential for any camping experience, as is cleanliness. So, go for some big plastic storage bins with lids to keep on top of everything. Another good tip is to use a storage container for your shoes. Footwear is one of the biggest culprits when it comes to bringing dirt into the tent, so you will cut down on cleaning time, too. First of all, make sure that you keep your tent zipped during the day. Little bugs will get in if you don’t – which might cause great consternation when the kids find one! You can try using insect repellant incense sticks, too. Mosquitos and flies will stay away from the smell while you settle down around a warm, cozy fire. Bring plenty of food with you if you want to cut costs. A lot of people bring a cooler for perishable food, but you can have success with vacuum packing for long term food strorage, too. Eating out can take its toll on the budget, and kids are notorious for being picky eaters. So, if you bring some from home, at least, you can guarantee they will have a nutritious meal, whatever the circumstances. The worst aspect of camping trips is when it gets cold and wet. Unless you prepare for it, you will have a less enjoyable time. Bring hot water bottles, wet weather gear, and lots of extra blankets and towels. No matter where children are, they will always try their best to get lost! So, it’s a good idea to signpost your tent. You could get your family crest printed onto some flag material and stick it on a pole next to your tent. Or, for the budget option, just tie some helium balloons to the top of your tent. You should also have strict arrangements for your children, so they know what to do if they get lost.